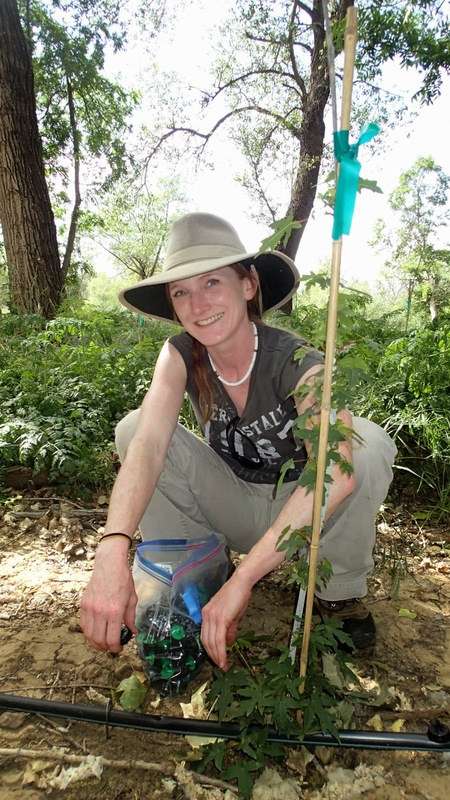 My name is Kristina Wolf, and I am a rangeland, restoration, and agro-ecologist specializing in rangeland management and relationships between plants, soils, wildlife, and humans in natural/wildland and cropland ecosystems. I currently work as a Restoration Ecologist II at H.T. Harvey & Associates out of the Sacramento Office. I received a PhD in Ecology (Restoration and Agricultural Ecology) at the University of California, Davis, in the Department of Plant Sciences, with Truman P. Young’s Restoration Ecology Laboratory. 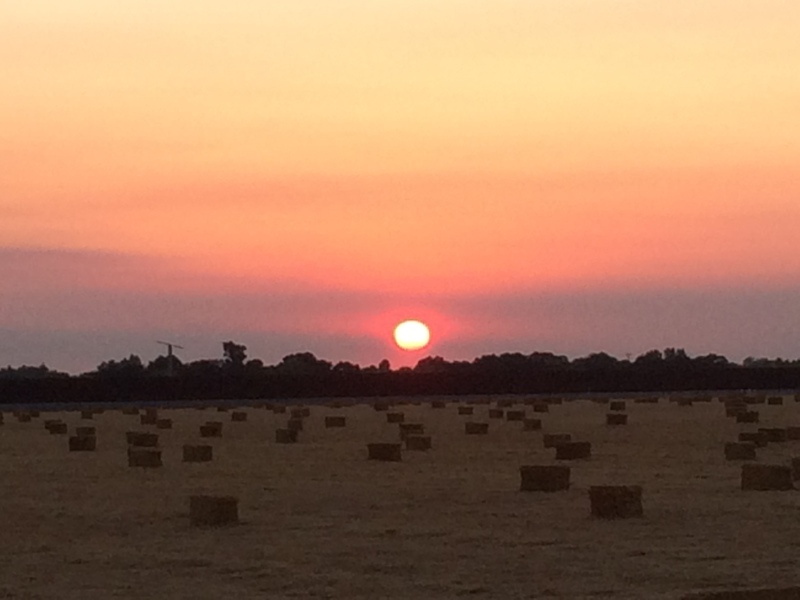 I have an emphasis in Agricultural Ecology, while focusing more specifically on methods for and outcomes of grassland restoration in California. I am interested in a wide range of topics related to rangeland management, including wildlife impacts, livestock grazing management, and plant community responses to fire and grazing. I spend about 6+ months in the field each year under all weather conditions, and interspersed throughout I work in the laboratory and office, and participate in on-campus diversity organizations promoting under-represented groups in STEM, respect for all, and an appreciation for the diverse perspectives and unique skills that people of all backgrounds bring to the table. I graduated from California Polytechnic State University, San Luis Obispo, in 2009 with a B.S. in Agriculture (Animal Science, with a minor in Rangeland Resources), and in 2011 with an M.S. in Agriculture (Soil Science). I am also interested in planned, decision-making frameworks for rangeland management, including Holistic Management. I will complete the certification process for a Certified Professional in Range Management (CPRM) and hope to become a Certified Holistic Educator in the near future. Congratulations on you PhD! Will never forget cleaning up after the Sacramento Mounted Police with you… Lost your email address when I got a new computer after three months in Australia last year. Learned some more things about cattle behavior in both grazing and handling!